Prince Harry’s wedding ring reportedly breaks two important royal traditions. According to Rachel Russell, a journalist for Express, Prince Harry is the first member of the royal family to wear a wedding ring. His older brother, Prince William, opted to not wear one when he tied the knot to Kate Middleton in 2011. Prince Charles and Prince Philip are also unlike Prince Harry because they also didn’t wear their wedding rings when they wed Princess Diana and Queen Elizabeth II, respectively. But at present, Prince Charles wears a signet ring on his little finger. 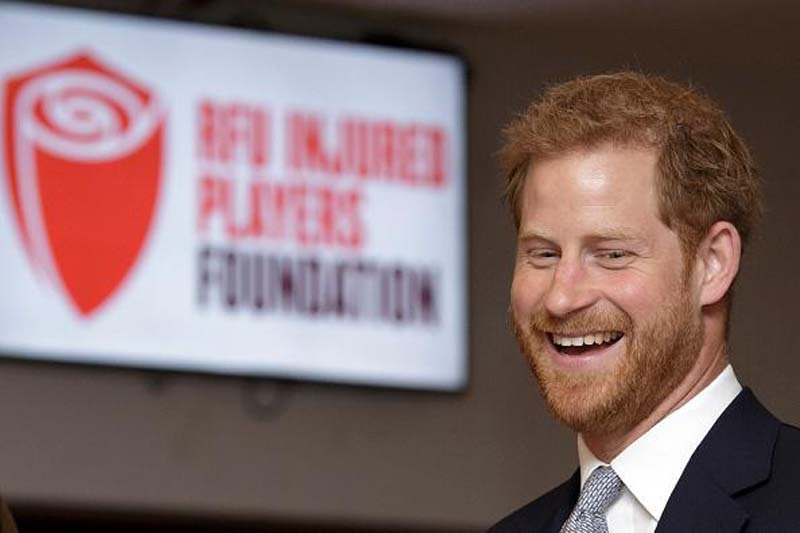 [post_ads]Meanwhile, this is not the only royal tradition that Prince Harry broke. Russell said that the Queen Mother started a tradition in 1923 wherein royal brides are required to wear wedding rings made from a single lump of rare Welsh gold. This has been followed by all royal brides and Markle. However, Prince Harry’s wedding band is not made from Welsh gold. Rather, it was crafted using platinum materials because this is what he prefers. “I think it shows as if proof were needed, that Harry is the least conventional member of the royal family. Harry’s chosen to do what most married men do today. I like it,” he said. In related news, Prince Harry and Markle were recently seen in public at Charlie van Straubenzee’s wedding to Daisy Jenks. The couple tied the knot in Surrey. Prince Harry served as one of his pal’s best men. Prince William and Middleton were invited to the gathering, but they didn’t make it. Markle wore a black, pink, green, and white Club Monaco dress to the event. Prince Harry, on the other hand, wore a black, white, and blue suit and pants.